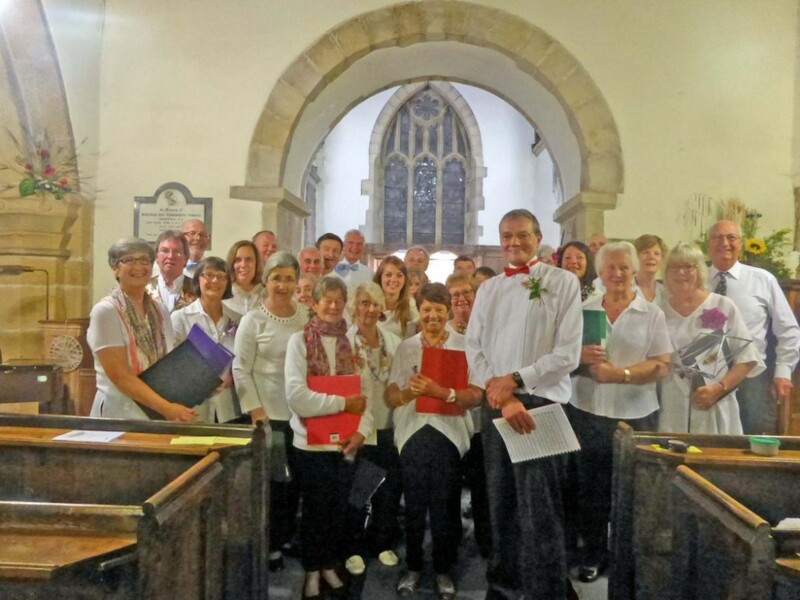 We meet for rehearsal on Mondays at 7:00pm in St. Oswald’s Church, Leathley. We sing several times a year in the local churches and are currently preparing music for Palm Sunday and Good Friday services. We cover a range of sacred music, including Tallis, Purcell, Victorian and more modern settings. In the summer months our repertoire consists of less serious material and we allow ourselves to have fun! We currently number 15 singers. New members are always very welcome and only a minimum of experience is required! Contact Alistair Wood for details of joining or for any other information, on 07739 243354 or send an e-mail via the Contact Us page.